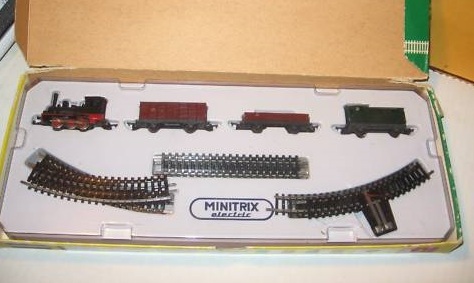 Although the vast majority of Minitrix rolling stock comes equipped with “rapido” style couplers, this was not always the case. 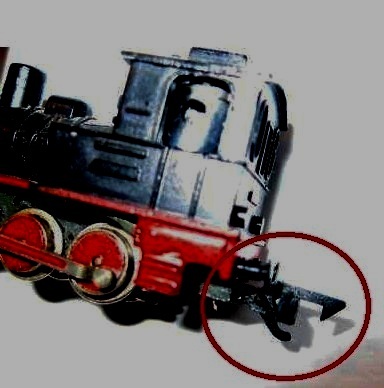 In the very early days of Minitrix, the locomotives and cars were fitted with a Baker style coupler. Arnold granted an open license to all manufacturers in what would become known as N-Scale, and Minitrix very promptly switched over to the rapido coupler. Having a common coupler would be a contributing factor to the rapid growth of N-Scale.